Elegance in Hillshire Estates.Private 1/3 acre treed.The large open entry gives way to the formal dining room,living room,main floor office,and staircase.Beyond the entry lies the family room,dining nook,kitchen, looking over the private treed property.The kitchen features granite counters,cook island,butlers pantry.The vaulted master suite features a gas fireplace and its own separate office.7 bedrooms, 4.5 bathrooms,and storage! Please, send me more information on this property: MLS# 18353893 – $839,900 – 13557 Sw Essex Dr, Tigard, OR 97223. 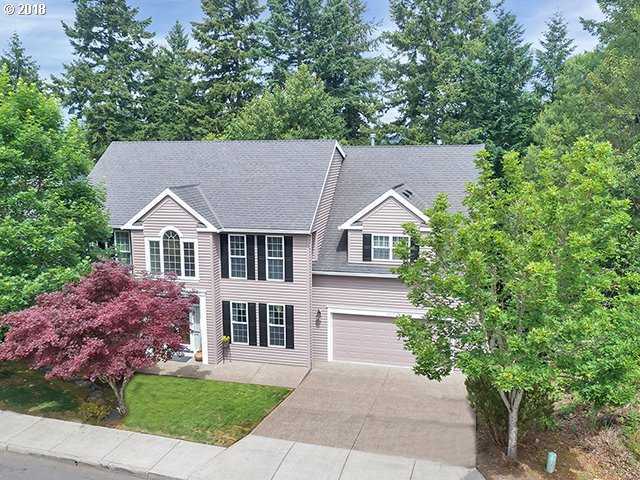 I would like to schedule a private showing for this property: MLS# 18353893 – $839,900 – 13557 Sw Essex Dr, Tigard, OR 97223.